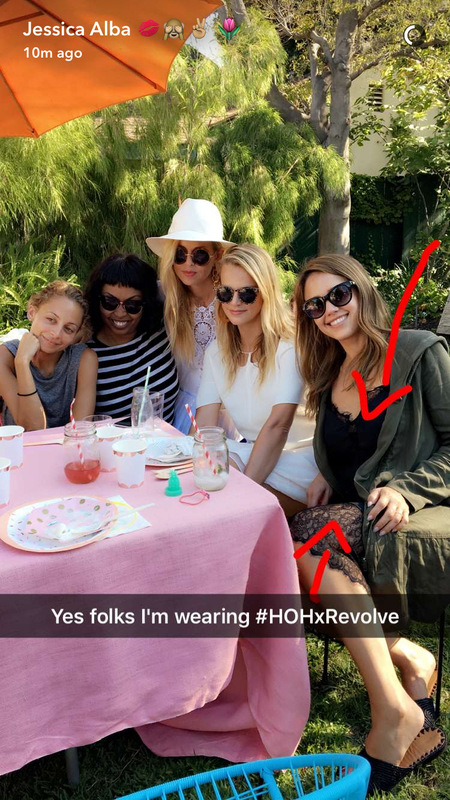 Nicole Richie and Jessica Alba took to Snapchat this weekend during an afternoon at an LA garden party. The duo was snapchat happy sharing the excitement that Jessica Alba was representing Nicole at their intimate gathering with friends, whilst wearing a HOH1960 x Revolve slip dress. CLICK HERE to shop Jessica Alba's House Of Harlow 1960 x Revolve 'Emma' lace slip dress. Nicole Richie and family make a rare and beautifully candid appearance in her husband's music video 'Life Can't Get Much Better'. This latest video is part of Joel Madden's rock band's Good Charlotte's latest album 'Youth Authority'. 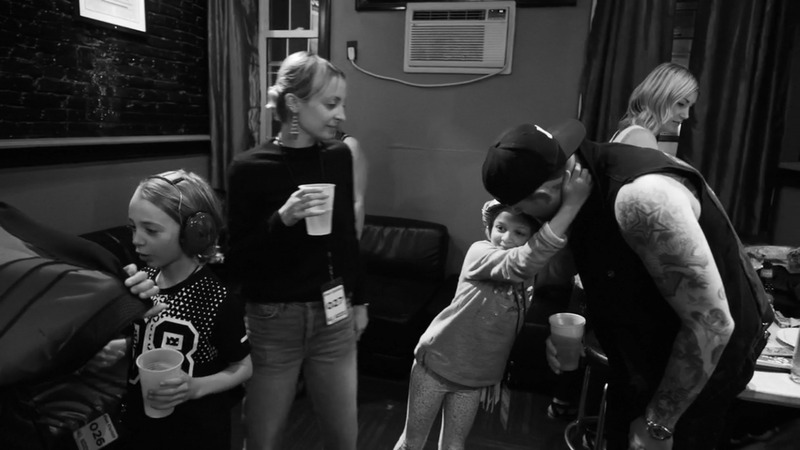 Nicole and daughter Harlow Winter Kate Richie-Madden. 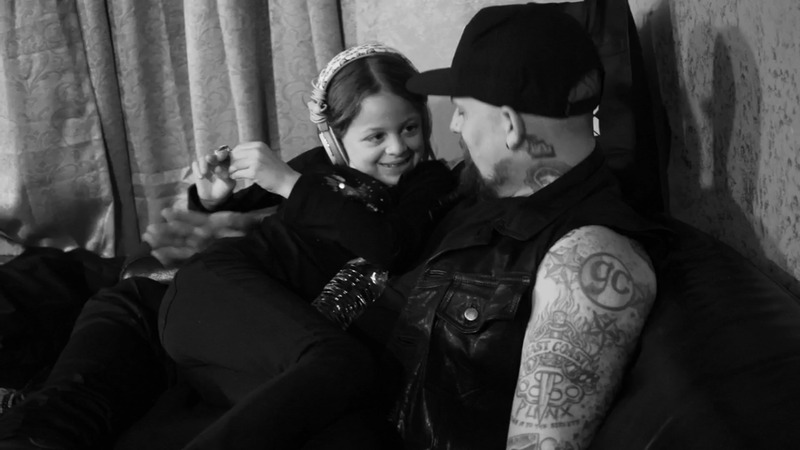 Harlow Winter Kate Richie-Madden and uncle Benji Madden. 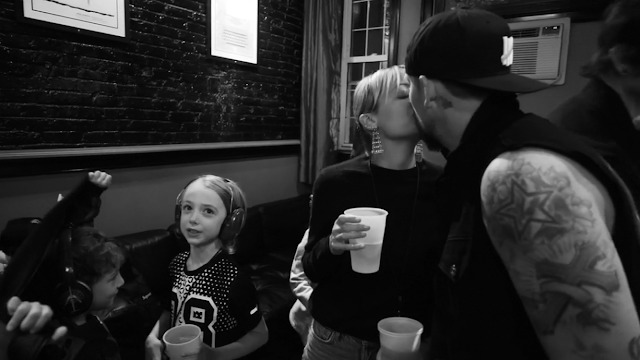 Nicole Richie and husband Joel Madden share a kiss in 'Life Can't Get Much Better'. 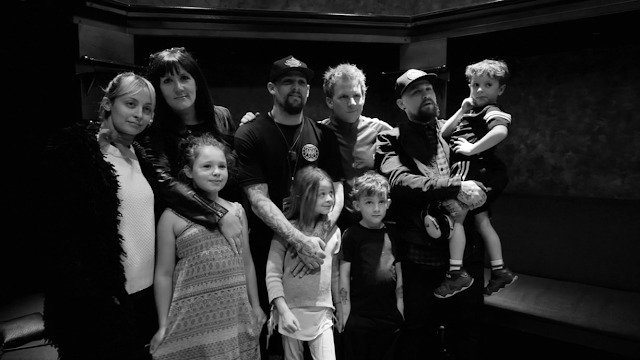 Head to Apple Music to watch the full video for Life Can't Get Much Better by Good Charlotte. Nicole Richie was pictured with her sister in law, Cameron Diaz (July 6th) leaving a wine shop and restaurant in Beverly Hills. The duo opted for casual attire, Nicole wearing a plaid House Of Harlow 1960 shirt, leggings, Nike trainers and Rayban aviator shades. It may have been the holiday weekend of 4th of July just gone, usually a time for relaxing but Nicole Richie made some time for work-out, Nicole was pictured (3rd July) looking fresh faced heading to the gym in Los Angeles. Nicole's work out look consisted of a white tee, leggings and trainers. She completed her heading to the gym attire with a Givenchy Nightingale bag and Rayban aviator shades. Click here, here, here and here to see Nicole's past 4th of July celebrations. Earlier this week (28th June) my Fiance & I were lucky enough to personally meet the living legend that is Lionel Richie on his 'All The Hits' tour in Manchester, England. On the evening we were greeted by Lionel's assistants who labelled us up with our 'meet & greet' VIP bands and we were off to meet Lionel! It was such a pleasure to personally meet Lionel, after telling him of my 'NRichieNews' fashion website, how i had interviewed Nicole at Selfridges, London and that i'm a huge fan of his work and also The Richie family he jokingly replied "So you & I are close then" .. he then gestured to my Fiance "Oh My, she knows her stuff!". Once we'd gotten a couple of snaps we then headed on to take our seats to watch Lionel perform. Lionel's 'All The Hits' tour is amazing, he is a true showman! 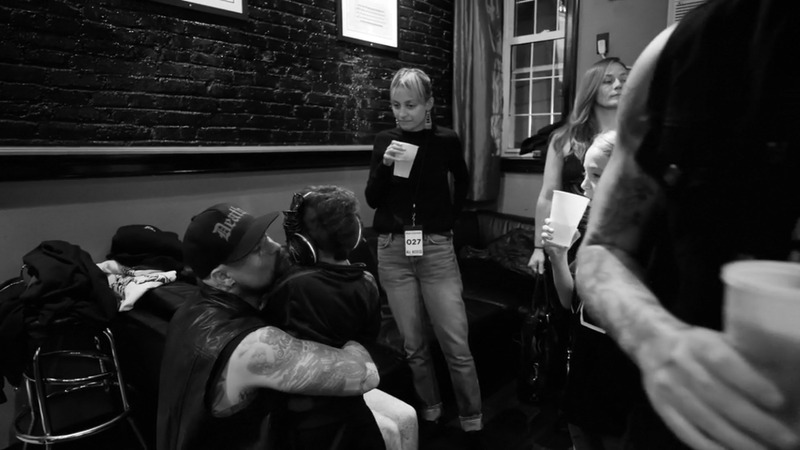 If you can still bag yourself a ticket to see him on his world tour i would highly recommend it. 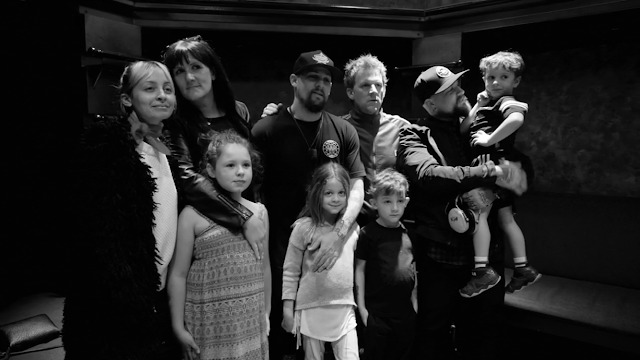 Thank you to Kelli of Lionel Richie's Official Fanclub for working with Lionel to allow us this once in a lifetime opportunity to meet the main man himself, Lionel Richie. 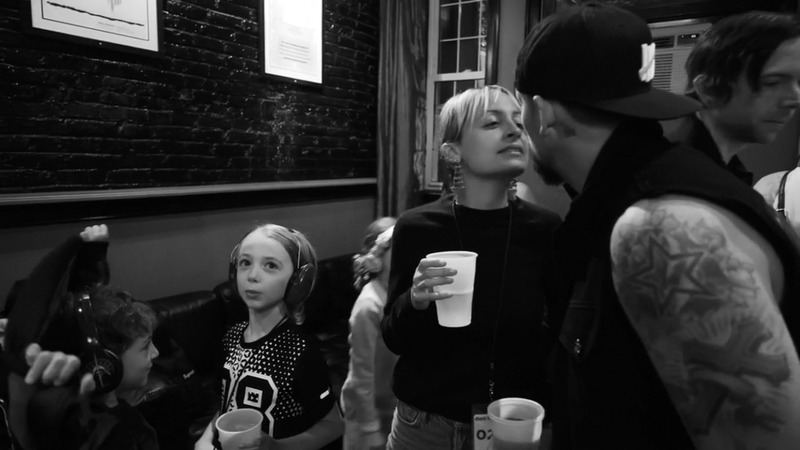 Nicole Richie and Cameron Diaz were pictured (27th June) at LAX international arrivals after spending the week in Florence, Italy for a friends 'The Katzenbergs' wedding. 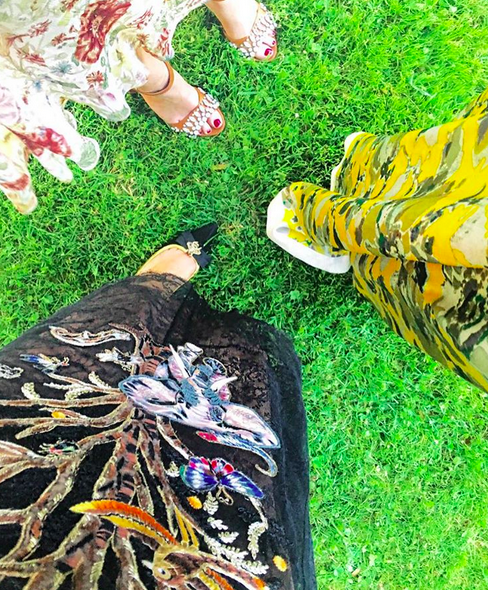 A few Instagram shots of Nicole's recent trip to Florence. 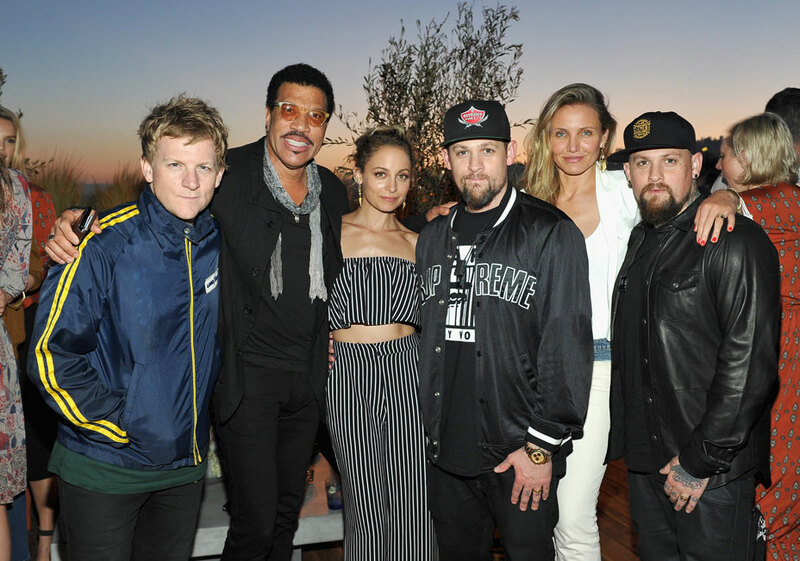 Nicole Richie recently attended (14th June) the season 2 premiere party of her friend Erin Foster's TV show 'Barely Famous'. Nicole was working the 90's look in a pair of relaxed fit Levi's jeans and wearing a House Of Harlow 1960 cami. 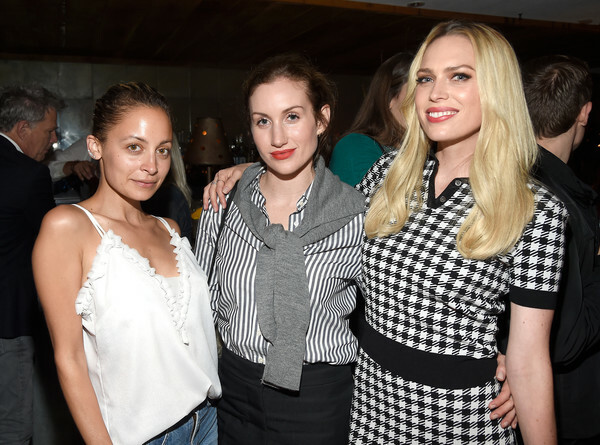 Nicole turned out (11th May) at The Beverly Wilshire hotel for her friends book launch The Career Code. 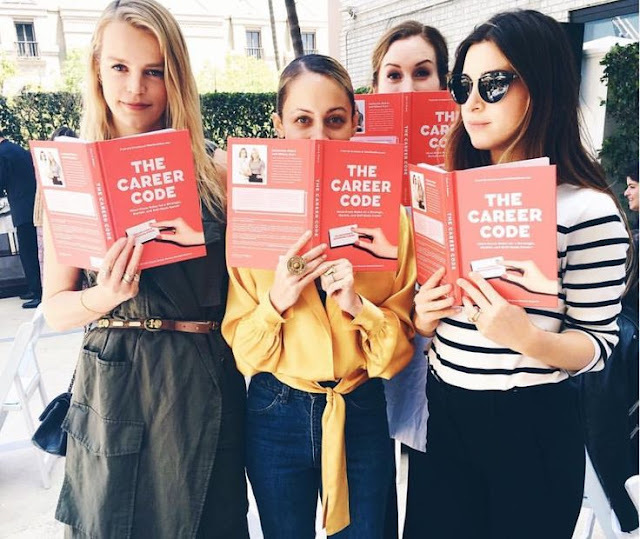 The Career Code is written by WhoWhatWear.Com founders Hilary Kerr and Katherine Power. The book navigates through every professional girls career quests - from acing the interview to asking for a raise. For The Career Code event Nicole was looking chic wearing a silk wrap blouse, vintage Levi jeans and classic Celine boots. She completed the look with House Of Harlow 1960 jewels.